It is not only stupid of thinking to pass on a few naive things such as documentation or indexing to an overseas company in the wake of overrun of work in your own firm; but also an ideation that could have shown you the doors calling curtains untimely to your career if there were a couple of decades back. The scenario has shifted drastically post the global financial crisis since legal consultancy firms have been prodded by the general counsels and by others to cut down on expenditure to steadfast the floating profit. The legal outsourcing companies or corporations simply have lapped up the dire situation of the prominent as well as small-time firms overseas. It is now has become more of a need that companies now setting up project management team to supervise the provision of an outsourced team for ensuring time-bound delivery but can’t think beyond legal process outsourcing (LPO). Also legal research chores like preparing research memos. 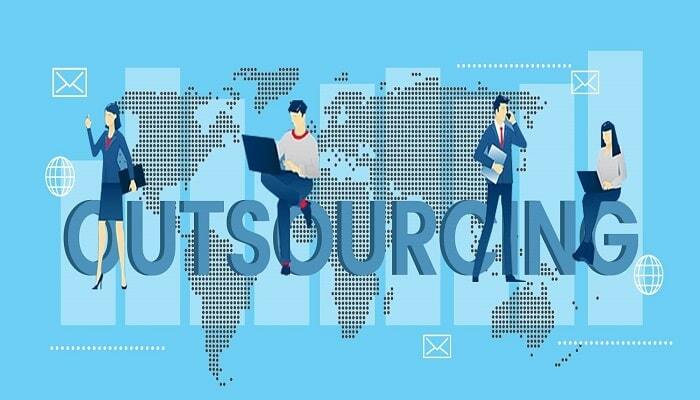 The emergence of Indian Legal outsourcing companies as a hot spot for offshoring has seen a giant leap in the last 3 to 4 years. After a brief sabbatical during the recession, the Indian market’s yearly growth in the last 5 years is an impressive 8.2%. It is reported by Fronterion LLC that India and Philippines are posed to generate $960 million USD by 2015 which is staggeringly more than double of total market value of legal outsourcing. Companies like LEGAL SUPPORT WORLD, understanding future opportunities, has established a dedicated operation center in India to tap the market. The abundance of quality law graduates; patience to carry out meticulous tasks like filing all the data in a timeline manner and proficiency in lingual skill have strengthened India’s position as one of the leading producers of Legal outsourcing companies. Almost similar time frame and closer geographic location ascertain better delivery satisfaction and comfortable correspondence with the client due to close accent. The risk of data leakage is substantially low for contracting out to on-shore firms. Guarantee of streamline workflow due to simultaneous tasking in different branches. The testimonial of such assertions is the fact that Indian legal consultancy names like LEGAL SUPPORT WORLD handle almost 65% of US’s net outsourced legal works. 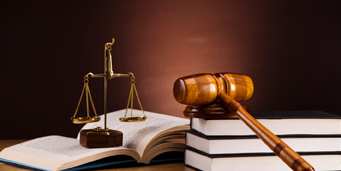 Among the many market players in Indian Legal outsourcing business, LEGAL SUPPORT WORLD has carved a niche with its superior legal and paralegal services. Our expertise confronts clients’ standard and the attorney-client privilege.